Ron Jeremy needs no introduction. his life and give a few tips on how to please women. Jeremy began using his first and middle name professionally in the adult industry, after his grandmother Rose was pestered by people calling her thinking they were contacting him. Rose, listed at that time as R. Hyatt in the phone book, was reportedly pestered at all hours by prospective suitors who’d seen Jeremy in Playgirl. “She had to move out of her apartment for a month,” he has said. “My father told me, ‘If you want to get into this naked, crazy business, so be it, but if you use the family name again, I’ll kill you. 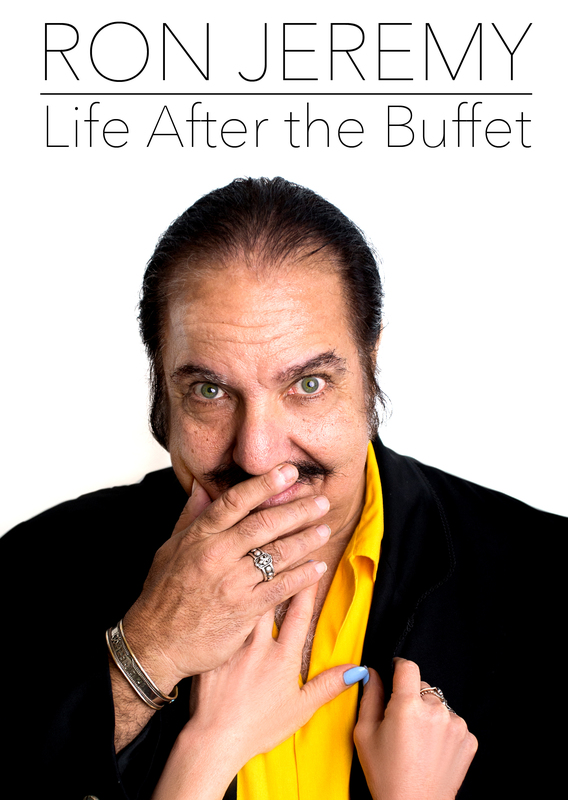 You can listen to Ron tonight at 9pm pacific onRenagade Radio — with Ron Jeremy.